Speaks, Katherine “Katie”, age 96 of St. Leonard’s Senior Living Center, passed away on Tuesday, July 31, 2018 at the Symphony at Centerville. 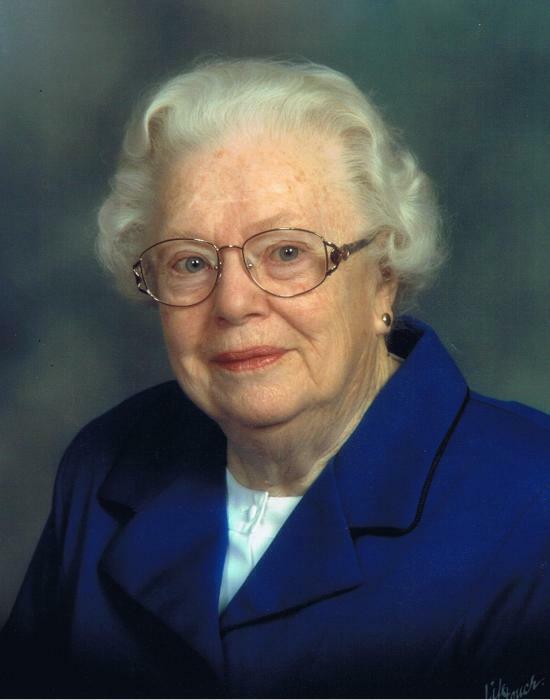 She was born on August 16, 1921 in Waverly, Ohio the daughter of the late Ross & Edith (Allen) Detillion. Mrs. Speaks along with her husband was the Owner and Operator of Speaks Market in West Carrollton for 22 years. Katie was a founding member of St. Henry Catholic Church, a member of the Miami Twp. Fire Dept. Ladies Auxiliary, Euchre Club & the Moraine Senior Citizens Center, as well as an avid bowler. Preceded in death by her husband Norman F. Speaks, Sr., Aug. 31, 2000 and her brother Paul Detillion. She is survived by 2 sons Norman F. Speaks, Jr., and wife Shirle, Edward J. Speaks and wife Linda, 6 grandchildren Steven I. Speaks (Debbie), Jeffery H. Speaks, Trent Speaks (Jen), Victoria P. (Speaks) Close (Jacob) , Ryan E. Speaks (Lauren) and Elizabeth L. (Speaks) Coherd (Chris), 7 great grandchildren Hunter Speaks, Zach Speaks, June Close, Avery Close, Kyle Speaks, Logan Speaks and Maxwell Speaks as well as numerous other family members and friends. A Mass of Christian Burial will be said at 12 NOON on Tuesday, August 7, 2018 at the St. Leonard’s Chapel, 8100 Clyo Rd., Centerville, OH 45458 with Father Larry Mick Celebrant. Burial will follow at Miami Valley Memory Gardens. The family will receive friends from 11:00 a.m. to 12:00 p.m. at the Chapel.